Photos of Derick Hougaard and a blonde woman have surfaced and are doing the rounds on social media. 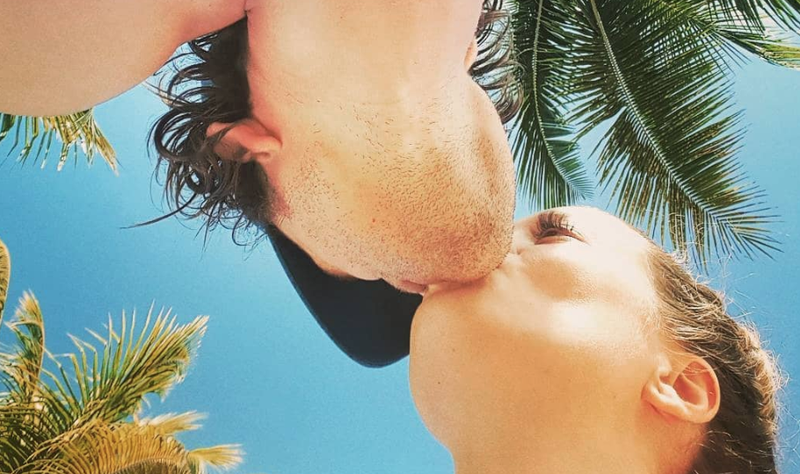 Nádine and Derick Hougaard / Instagram. It seems that Derick Hougaard just can't stay out of trouble. READ ALSO: Is dit dalk die einde van Nádine en Derick Hougaard? The popular couple, who started dating in 2017 admitted that they faced a lot of challenges in the public eye. Even so, this might be the biggest challenge they have been faced with. 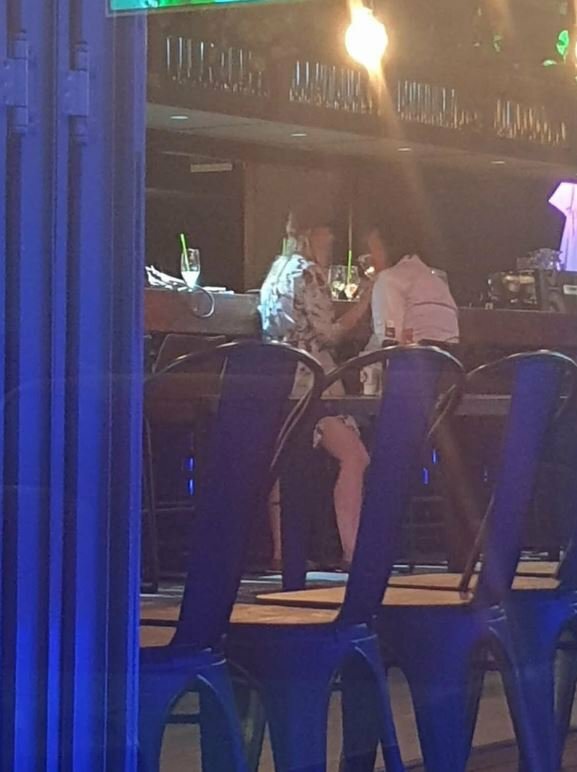 Photos recently surfaced of Derick Hougaard and an unknown blonde woman in a bar, and it seems that Derick and the blonde woman’s meeting did not stop at the bar. 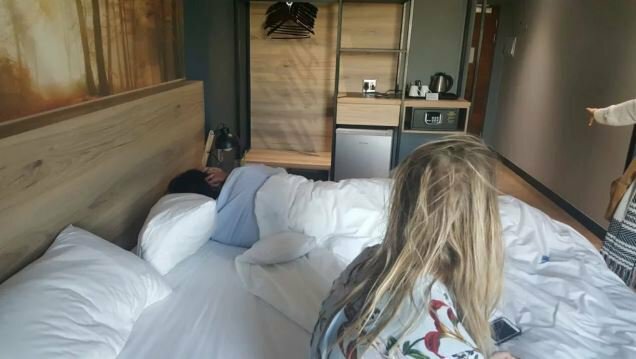 The photos (allegedly taken by Nádine) that have been shared on social media show Derick and the same woman in a hotel room, in the same bed. According to Huisgenoot, a source close to the singer said there was an altercation in the hotel room and that Nádine's heart is broken.